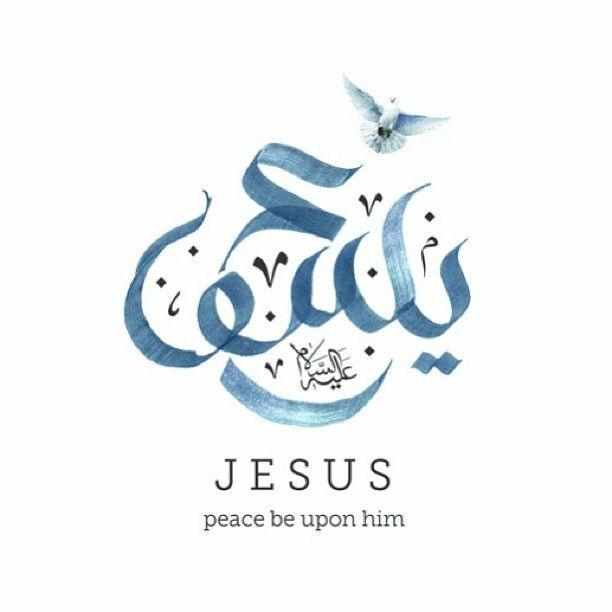 Jesus (Isa) is mentioned 25 times in the Quran, and many of these discuss the miracles Allah allowed him to perform, his mother Mary (Maryam) and reinforced the notion that he and his mother are neither Gods nor children of God. Here are six facts about Jesus that are mentioned in the Quran. Jesus was born with no father, his mother Mary was chosen by Allah to give birth to a Prophet of Allah, as she was known to be one of the most pious and righteous woman, as she would constantly worship Allah. Just like Adam was created from dust with no father or mother, Jesus was created from dust with no father to assist in the procreation. Jesus was one of the best Prophets sent to mankind, to spread the message of Islam and Allah. He was sent with a book known as the Gospel (Injeel), similar to that of the Quran, which was written by Allah and has not been altered. From an early age Allah blessed Jesus with the ability to perform many miracles, which included curing people with illnesses, giving life to the dead and speaking from birth. So she pointed to him. They said, “How can we speak to one who is in the cradle a child?” He (Jesus) said, “Indeed, I am the servant of Allah…” (19: 29-30). He never called himself a God, or refer to himself as the son of God, as we know Allah does not have children and parents as He does not need anyone to help Him, for He is the All Powerful. Contrary to popular belief Jesus was never killed or crucified, but was raised to the Heavens in order to return to Earth to defeat the Dajjal during the Day of Judgement.